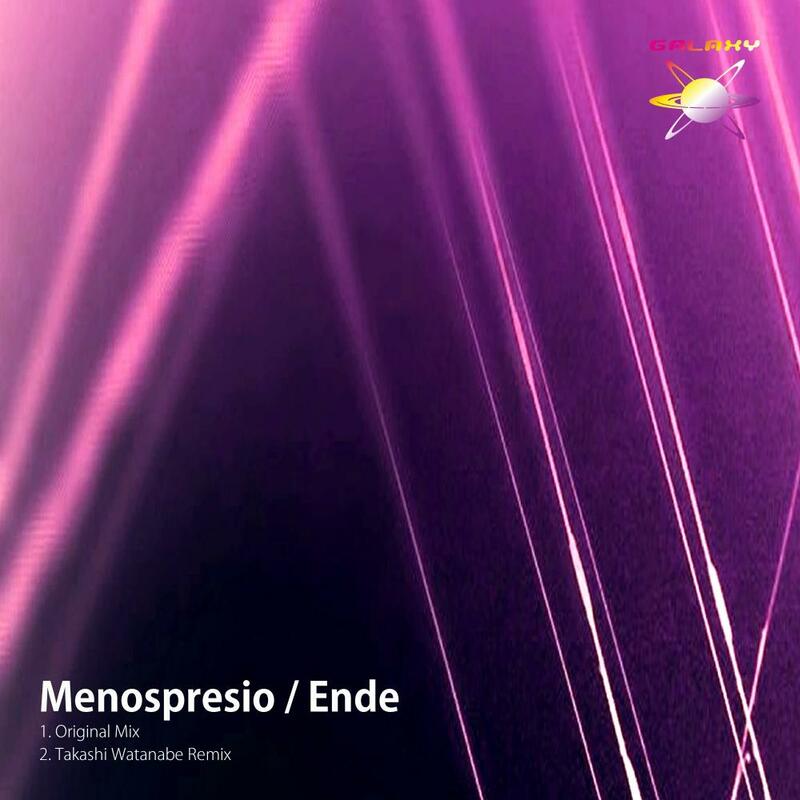 The 64th release of GALAXY RECZ is 「Menospresio」 by Ende. He was born in Palma de Mallorca, Spain. His music cover diferent styles Minimal, Techno, Tech-House and Progressive-House. 「Menospresio」 is Minimal track for the dancefloor. This EP includes remix by Takashi Watanabe who is a A&R of Australian Tech House Label 「Hypnotic Room」. Takashi Watanabe remix for me! Thank you for promo. i love the original Techno Mix! nice groove. I like Takashi Watanabe’s one. 2 quality tracks of musical pleasure. nice one!but I want more slow. Nice EP! Takashi Watanabe Remix for me!